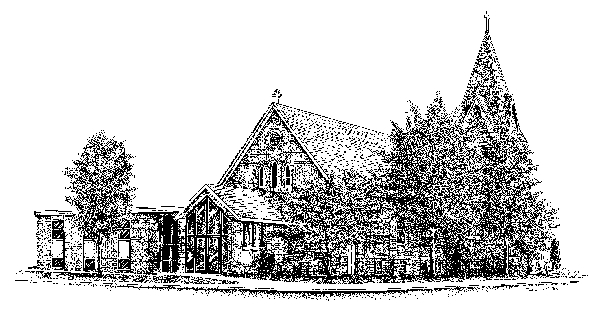 Sunday, April 28 10:15 am Congregational meeting for pastoral candidate approval. Please attend to vote for this candidate. April 29-May 2 Due to updates on the electrical system, Christ Lutheran Church will be out of power. The church office will be closed on April 29th. On April 30th through May 2nd, Tiffany will be in and out of the office working. If you need to get in contact with someone at the church during this time you can try to call the church office at 323-3572, Tony Myers at 608-797-1398, or Pastor Tom at 715-829-2624. Christ Lutheran Church is part of the La Crosse Area Synod of the ELCA and Evangelical Lutheran Church in America.